Cinco de Mayo is a time to celebrate and imbibe! 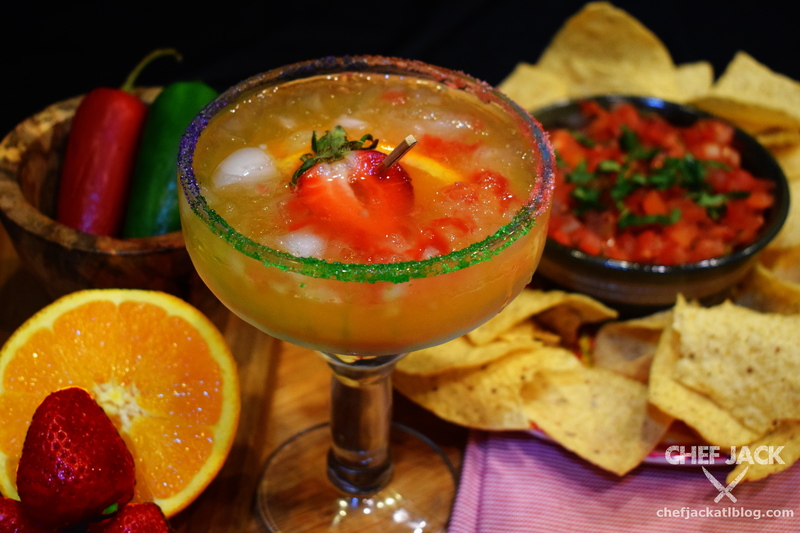 Last week I offered up the fun and fresh Costa ‘Rita, sure to be a party pleaser. For the day after Cinco de Mayo, this dressed-up take on a martini-inspired cocktail will add zest and spice to the weekend as you wind down from all those pitchers of formulaic margaritas. Let’s turn up the heat with a black salt-rimmed Jalapini! This is a cocktail that requires just a little bit of pre-preparing. It relies on a jalapeno-infused tequila to add some real bite to what is normally an overly sweet cocktail. We still use triple sec and a hefty shot of lime juice, but we splash in some dry vermouth to make this a cocktail with a little more class. 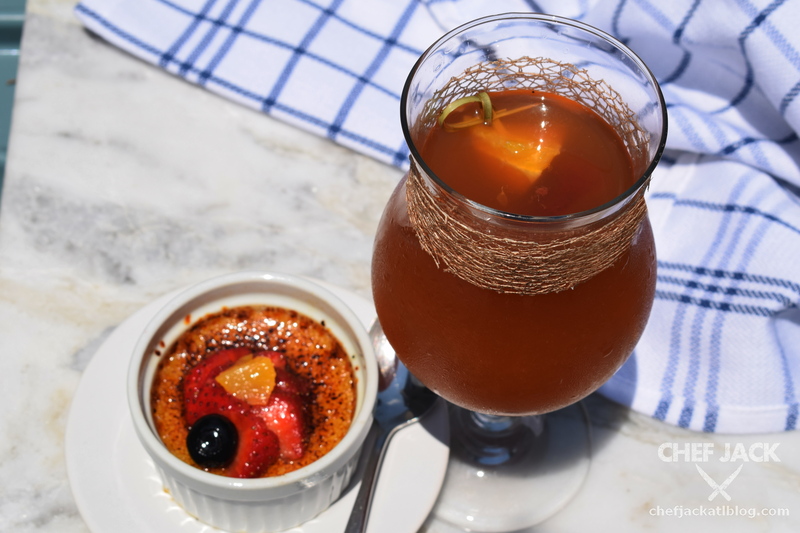 Serve this when more is on the menu than baskets of chips and buckets of salsa, and take it slow… this drink will catch you in more ways than one. Combine all ingredients into a shaker. Add ice and shake vigorously for 30 seconds. Rub the rim of a martini glass with a cut lime and coat with a ring of black sea salt (or any salt you please). Pour cocktail into glass using cocktail strainer. Do not add additional ice. Garnish with a lime twist and fresh, sliced jalapeno. Check out the video below to follow the simple steps and create this kicking cocktail in minutes! COCKTAIL SUNDAYS: THE "COSTA RITA"